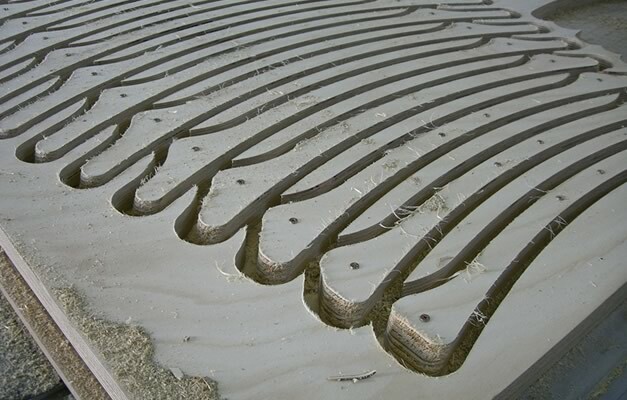 Our main in-house service is CNC machining. 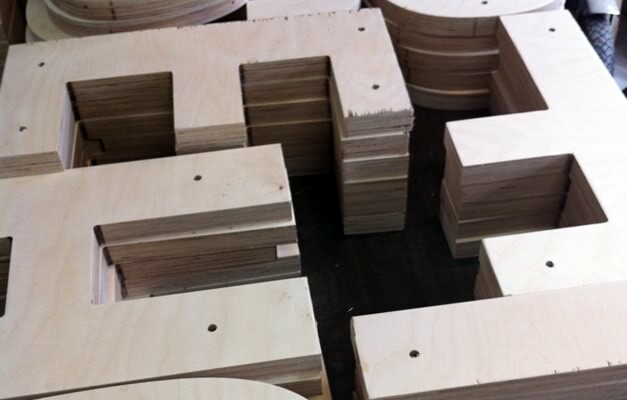 This includes CNC milling, CNC routing and CNC turning. 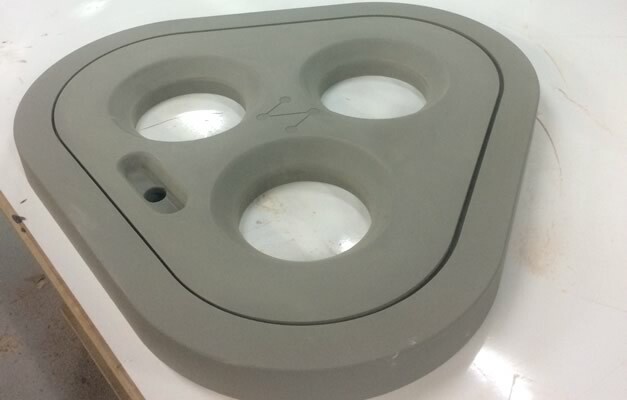 CNC milling is a great option for medium sized objects where a 3D file can be supplied (otherwise you may need our 3D CAD modelling service). 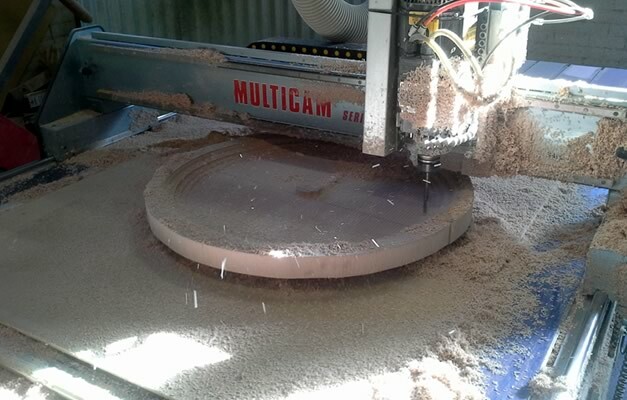 CNC routing is best suited to large scale projects and our machine can handle profiles up to 2500mm x 1200mm in size. Most router projects start with 2D files, which we can model into 3D CAD files if required. 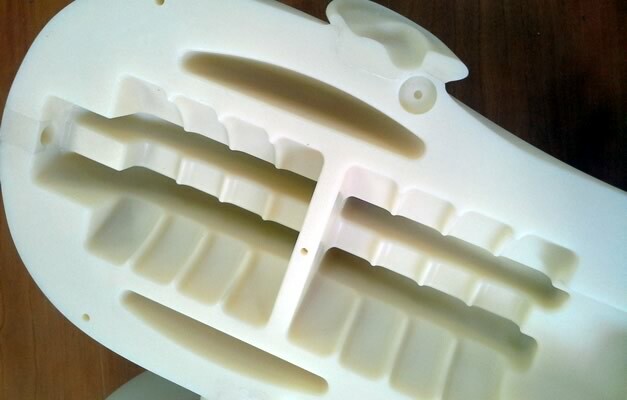 Most of our projects begin with CNC machining and often then move to other processes such as silicone moulding, vacuum-forming or other processes. 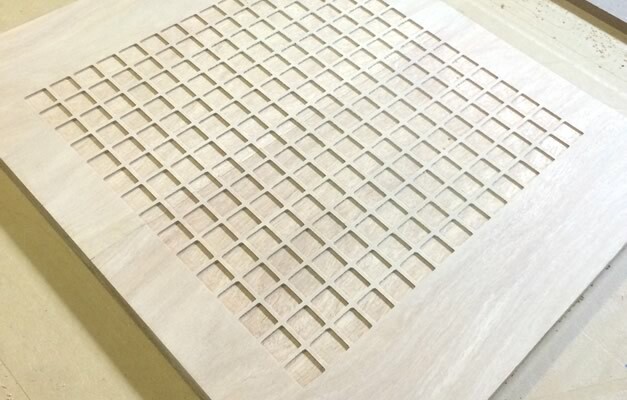 CNC machining techniques are able to output even the most organic of 3D forms with accuracy and a high level of finish. 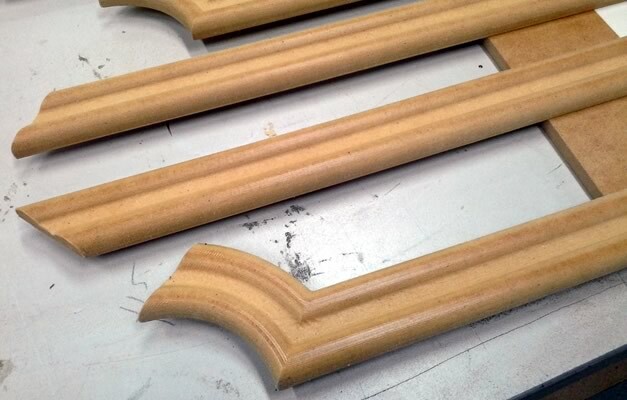 The most common materials used in CNC machining are tooling board (also known as Ureol, this material has similar characteristics to timber but is actually a very dense polyurethane foam), modelling foam, engineering plastics and softer metals such as brass and aluminium. 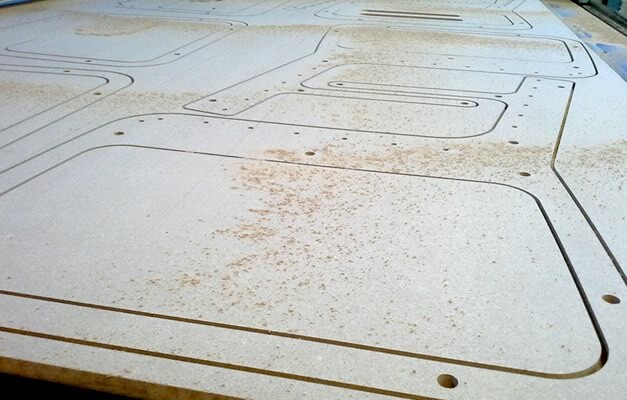 When designing for CNC machining the biggest thing to remember is not to include any undercut areas that a tool cannot reach when descending from above. Otherwise 3D data is best supplied as IGES, STL or STEP files, with 2D data as DWG, DXF or EPS.